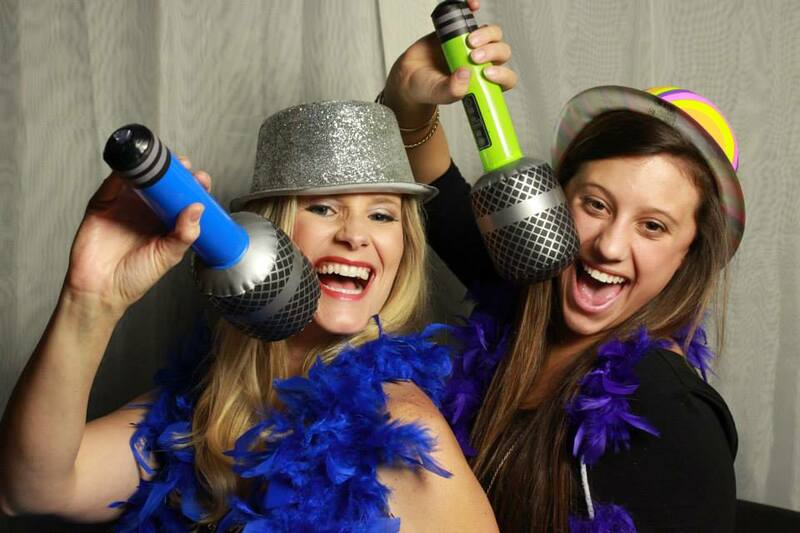 Our Professional photo booths are perfect for your upcoming Wedding, Party or Corporate Event. "the most affordable, full-service photo booth in New Orleans,” is not just a gimmick; it is the foundation of our business. 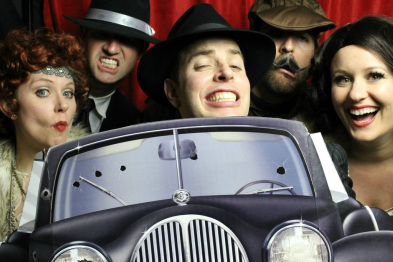 Just a few of the people who love our Photo Booth. 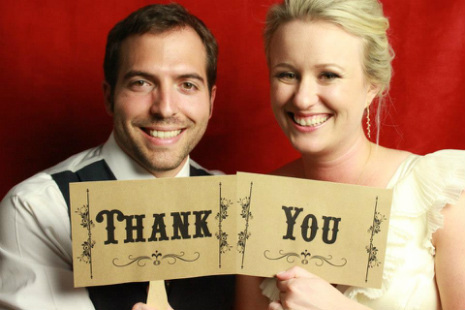 We guarantee your guests will have a BLAST - we'll even print you the proof!